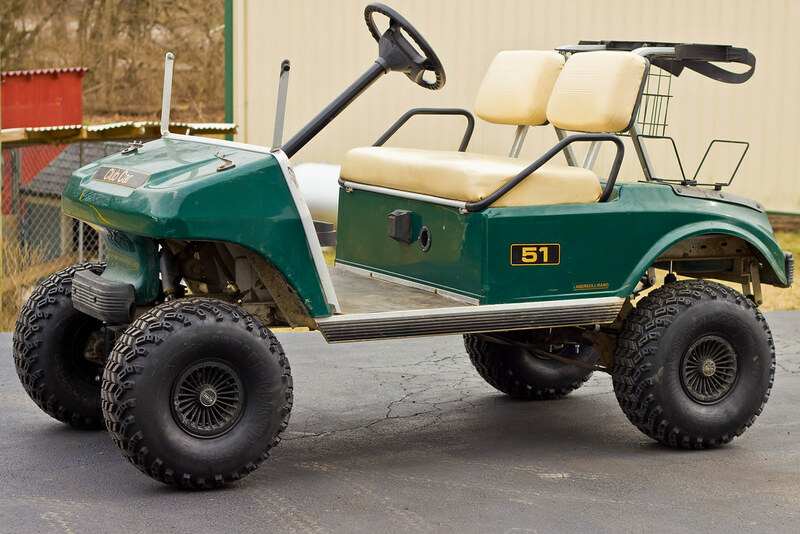 I have been looking for an golf cart for a long time and wondered if anyone had an old one laying around. Prefer electric but don’t mind gas. Fixer upper is fine and preferred. Doesn’t have to currently run. Best of luck Matt. I picked up one a couple of years ago at a yard sale for $400. add $800 for batteries, $400 for lift kit and tires, recent new controller $400. I’m $2000 in. and, you have to clean the terminals at least once per week if not more. Now, for the plusses it goes most everywhere. Extremely quiet. I will give ya $500 for it. LOL. Thats what I want to end up with.